Replace a Stearns and Foster Holly Court Plush Mattress with a Natura Greenspring. An equivalent for an old Preferred Series ultra plush Sealy Posturepedic mattress. Sealy Posturepedic Signature Series Plush Mattress. Danican Waterproof Mattress Protector for a Boxspring. Simmons Beautyrest Black Desiree Mattress and Soft Latex Topper. Simmons Beautyrest Luxury Firm Pillow Top Mattress. New Mattress for a Big Girl with Hip and Lower Back Pain. Sealy Posturepedic Crown Jewel Collection Hotel Mattress. 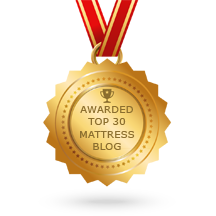 Simmons Beautyrest World Class Santorini Mattress in Luxury Firm. Replacing a 15 year old Sealy Posturepedic Two-Sided Mattress. 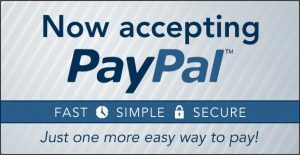 The Retail Equivalent for the Simmons Beautyrest Pacific Series Recharge Mattress. Simmons Beautyrest Platinum Mattress in Plush will Cause Back Pain. 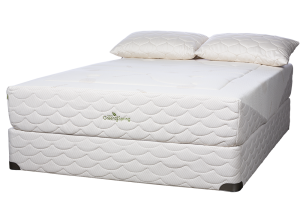 Stearns and Foster Chasity Ultra Firm Mattress with Latex and No Memory Foam. Simmons Beautyrest Adamsville equivalent mattress for another child.